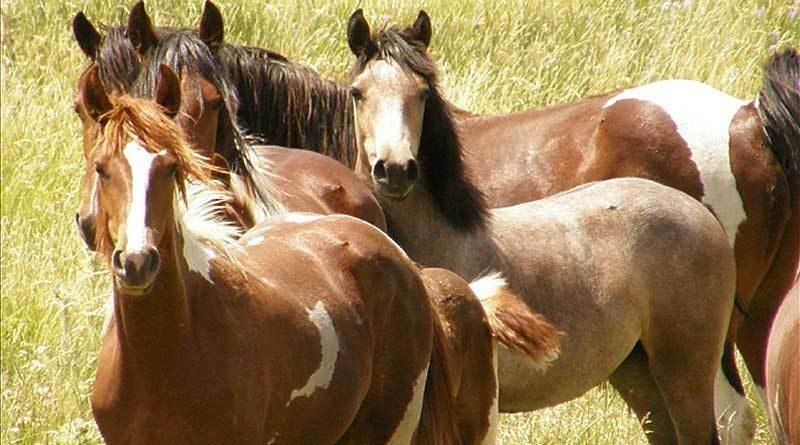 Forty-two members of the House of Representatives have sent a letter to Congressional leaders calling on them to include protective language for wild horses and burros in the Fiscal Year 2018 Interior appropriations bill. 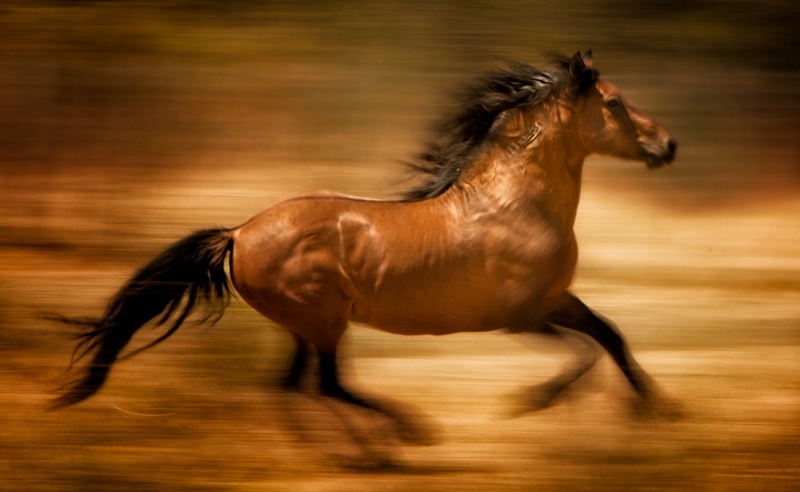 Twenty-one members of the House of Representatives on Thursday sent a letter to House leadership calling for the continuation of a temporary ban on horse slaughter. 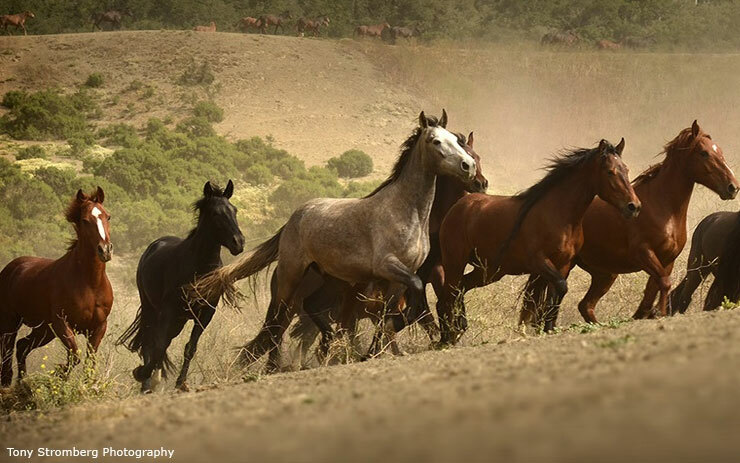 The U.S. Senate Appropriations committee has taken steps toward protecting wild horses, in a move welcomed by advocates. 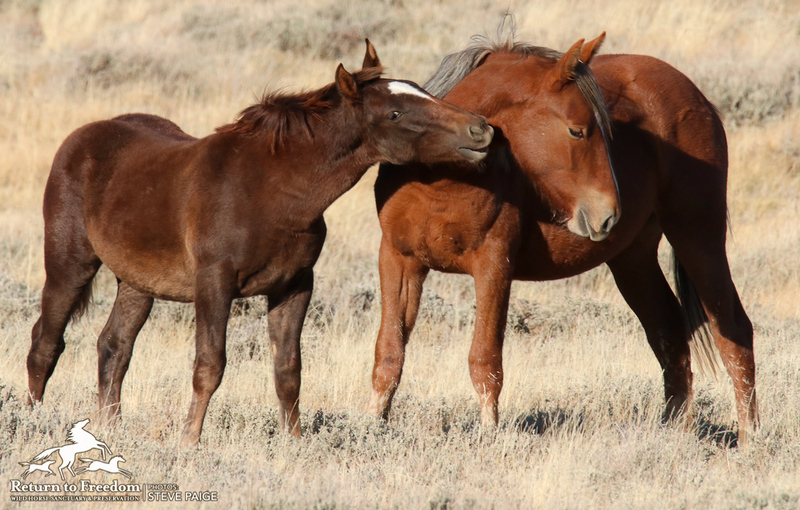 The committee on Monday unveiled a Fiscal Year 2018 Interior Appropriations bill that would bar the Bureau of Land Management (BLM) from killing healthy wild horses and burros. To be invited to future RTF webinars, please subscribe here. 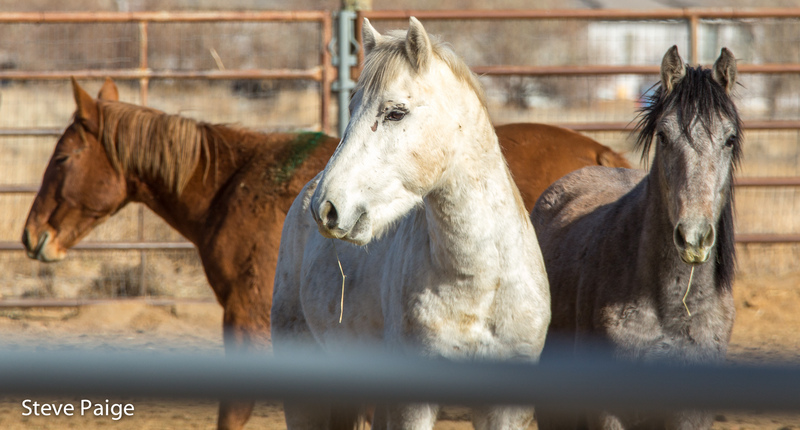 You’ll also receive action items and RTF’s e-news, with news about wild horses and burros on the range and at our sanctuary, information about other educational opportunities, and exclusive offers. Senate appropriators opted to retain traditional language in their new Interior Department spending bill protecting wild horses and burros from being killed or sold, setting up a debate with the House over the controversial issue. 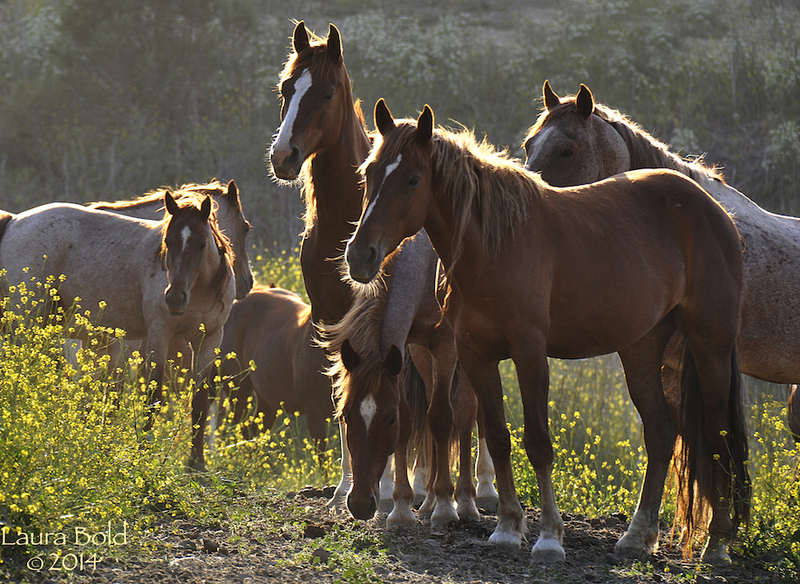 Senate takes crucial step toward protecting wild horses! The Senate Appropriations Committee on Monday unveiled the Fiscal Year 2018 Interior Appropriations bill that would bar the Bureau of Land Management from killing healthy wild horses and burros. 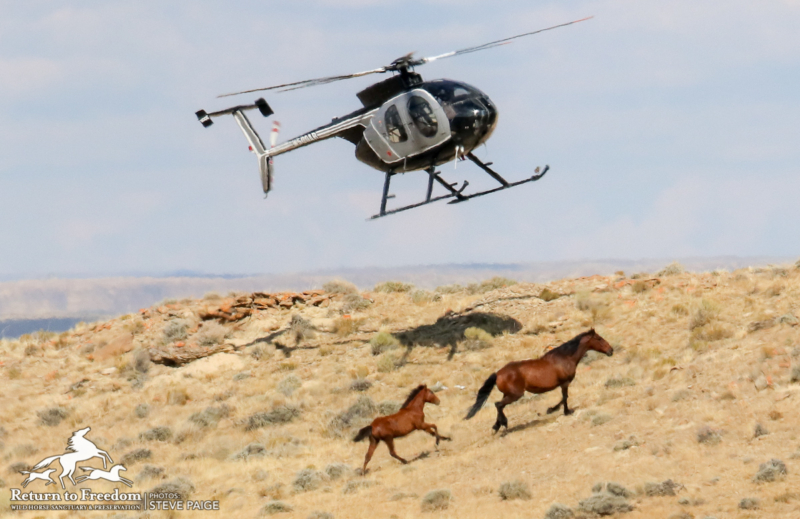 The Bureau of Land Management on Saturday captured 37 wild horses on the final day of its helicopter roundup at the Fox and Lake Range Herd Management Area in Nevada. The Bureau of Land Management on Friday captured 56 wild horses in a helicopter roundup at the Fox and Lake Range Herd Management Area in Nevada. BLM reported no injuries among the 24 studs, 25 mares and seven foals captured. 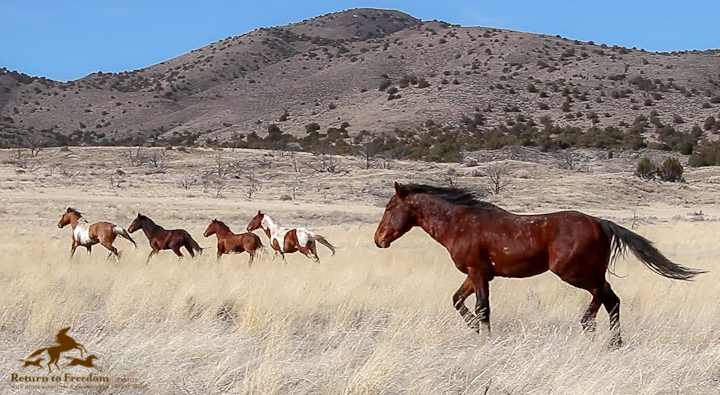 A total of 152 wild horses were captured at Fox and Lake Range on Wednesday and Friday.